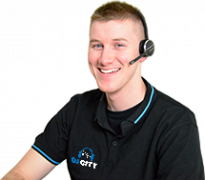 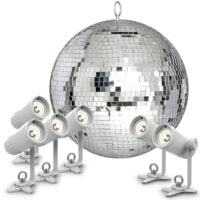 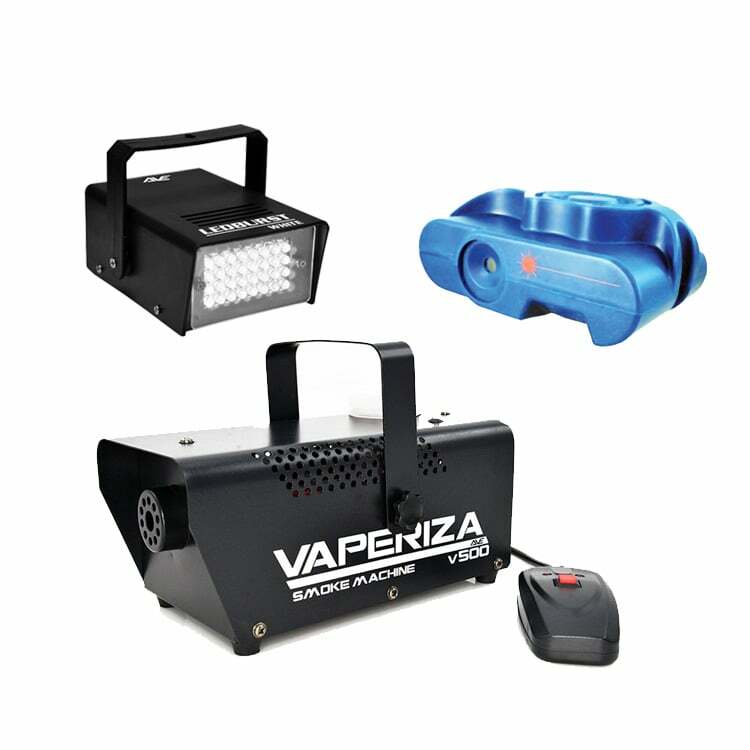 The Party Pack 2 Lighting Package is everything you need to create the perfect party atmosphere. 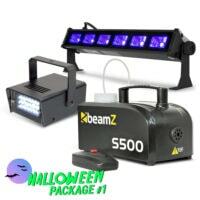 Combining all the popular effects for your next party, its fast to set up and super easy to use. 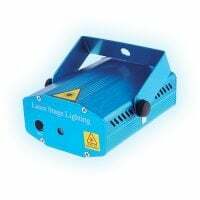 The pack comprises of an LED jelly ball effect to projects dozens of coloured beams that dance around the room, a compact Red/Green laser effect, and 500W smoke machine that lets you see the beams from your lighting effects. 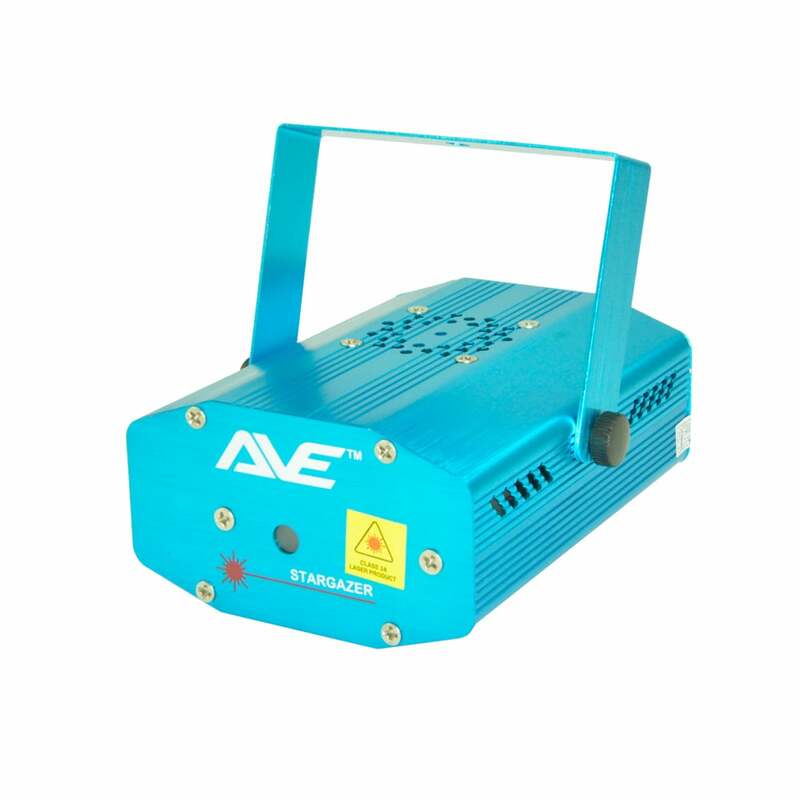 No additional effects or gear needed, just plug and play. 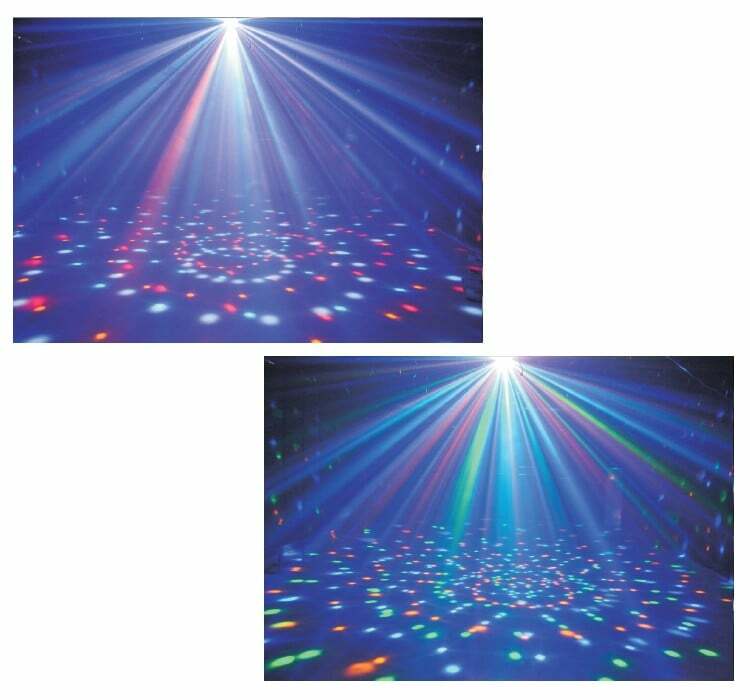 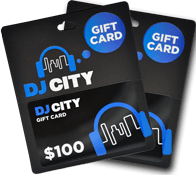 Perfect for starting DJs, house parties, and events. 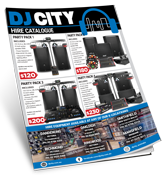 This exclusive pack is available online with free delivery Australia wide, and instore at one of our 6 showrooms across the east coast. 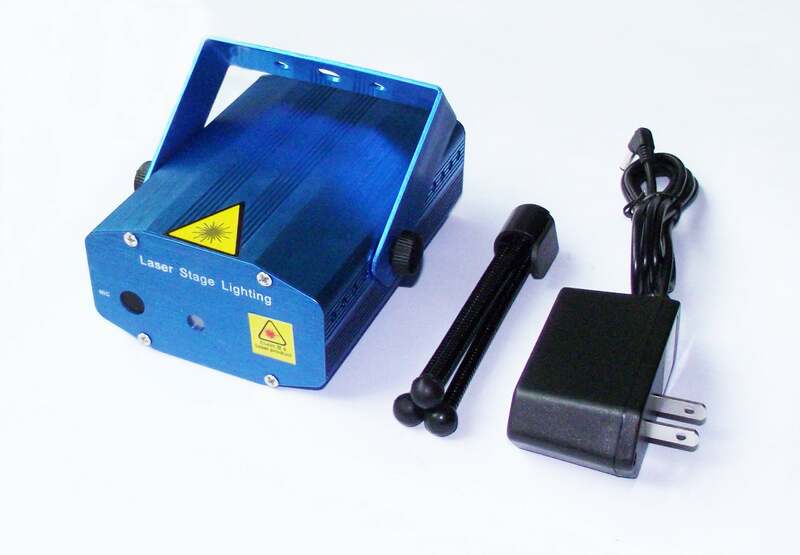 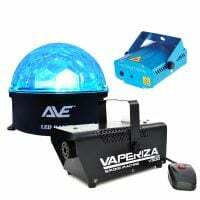 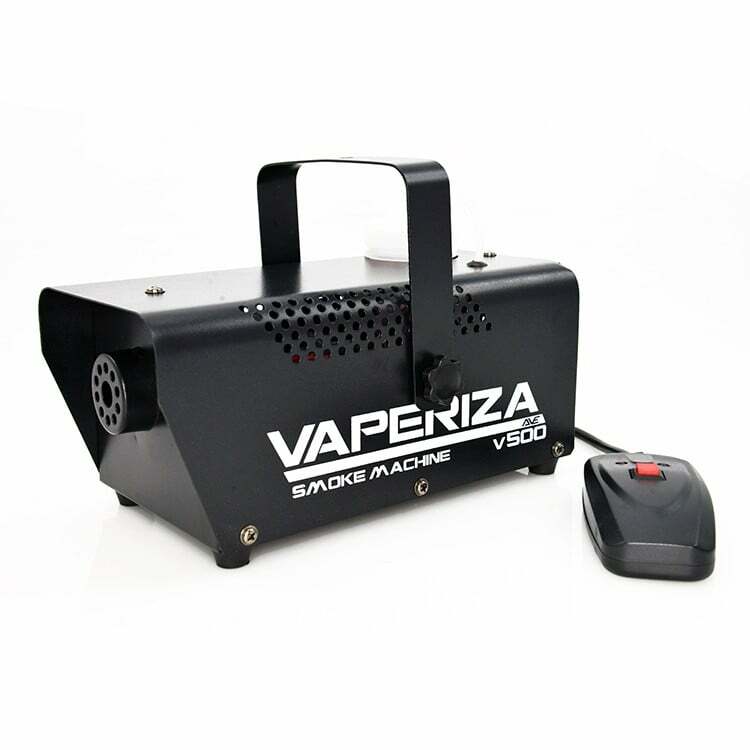 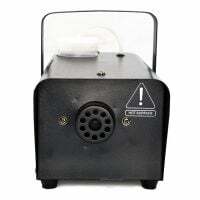 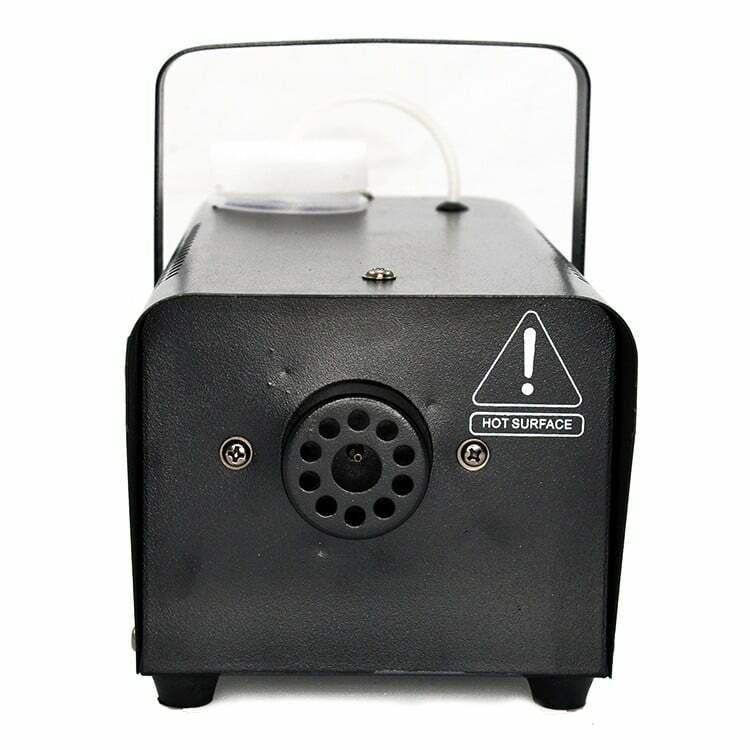 The Vaperiza 500 is a compact 500W smoke machine that provides a great fog effect. 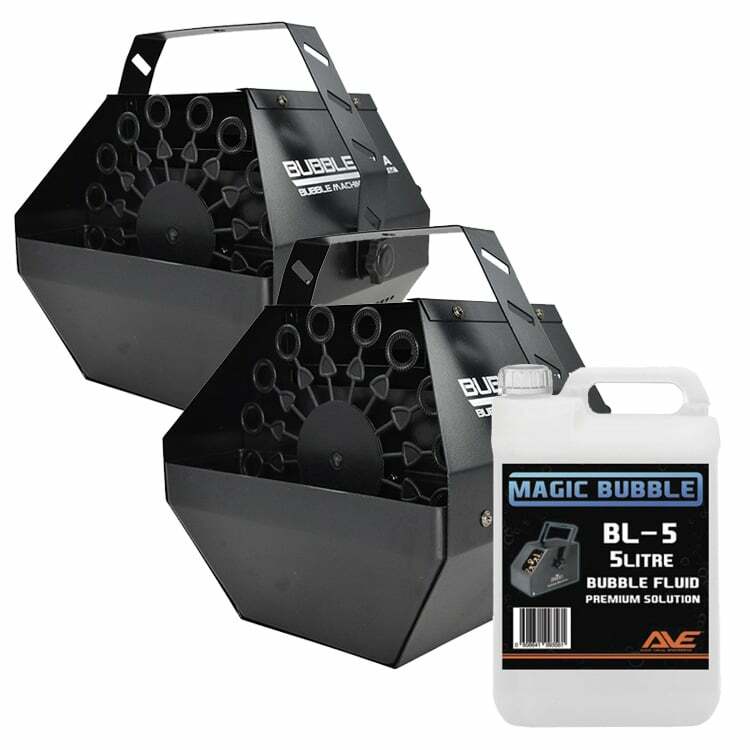 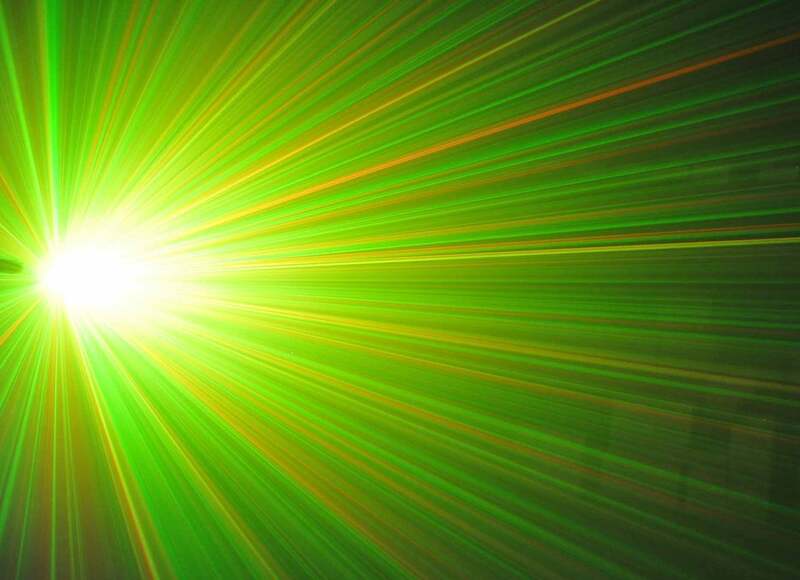 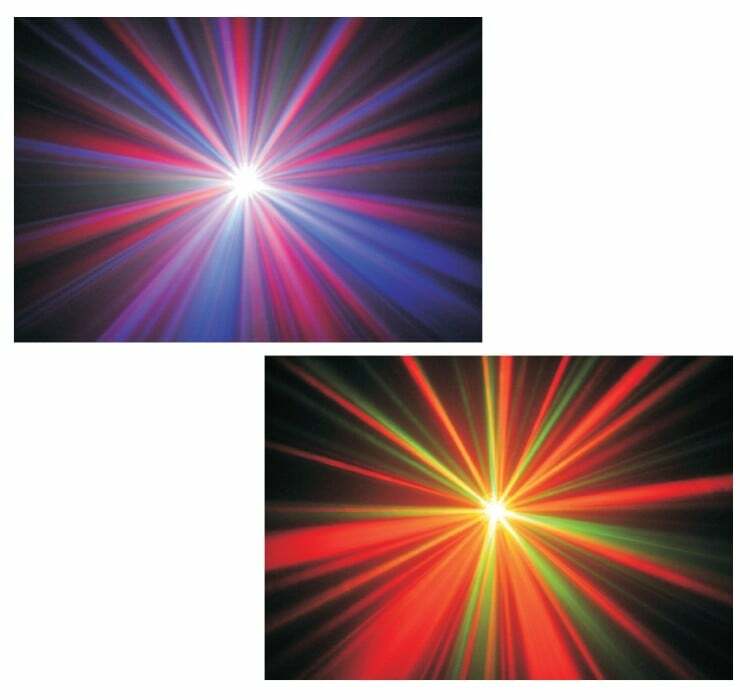 Traditionally used by DJs, venues, and bands to help create atmosphere and enhance lighting effects. 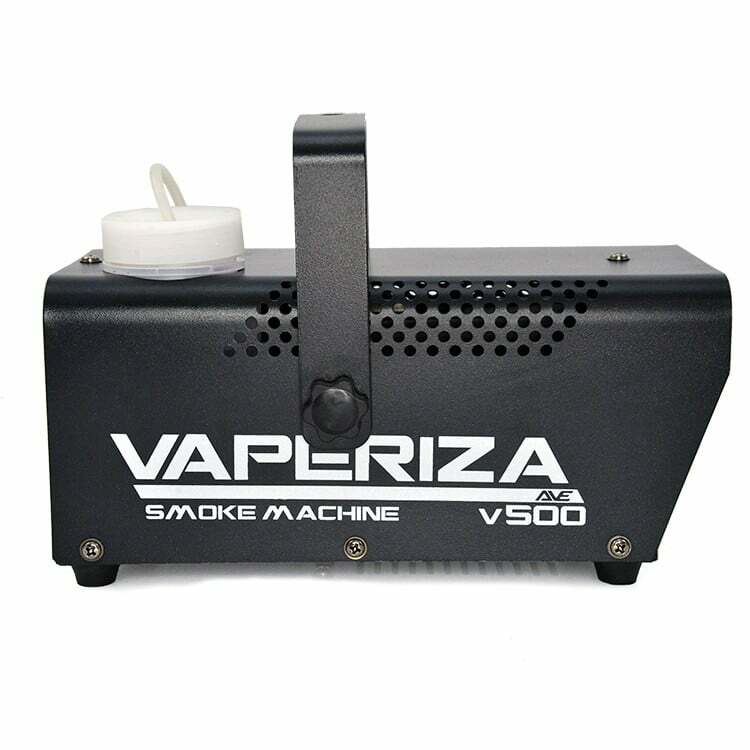 The Vaperiza500 is the perfect size for your next house party or event with a 5,000 cu/ft output (enough for a double car garage). 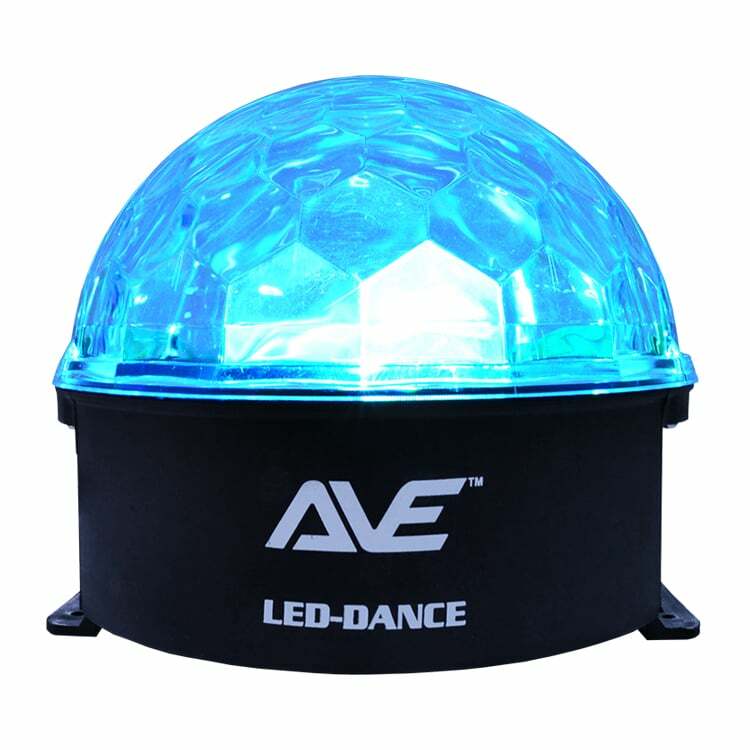 The LED-Dance is a bright and colourful light effect that emits coloured beams and an ambient glow from the clear patterned dome. 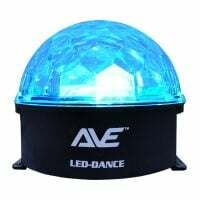 This effect can be placed on any flat surface or mounted via the 2 mounting ears located on the bottom of the fixture..